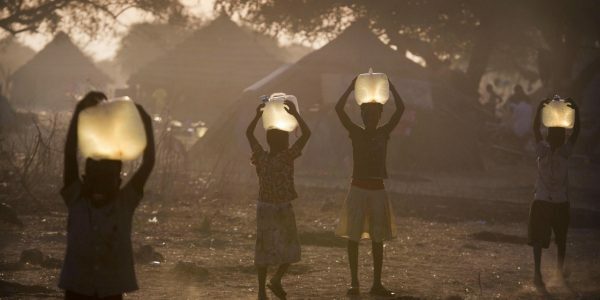 More than half the population of Sudan does not have access to clean water. In many villages young children are walking kilometres each day to fetch water in jerry cans. Many have only one meal a day, because the rest of the day is taken up by fetching water. SSNET has partnered with International Aid Services (IAS) to provide clean water to the people of the Sudans. 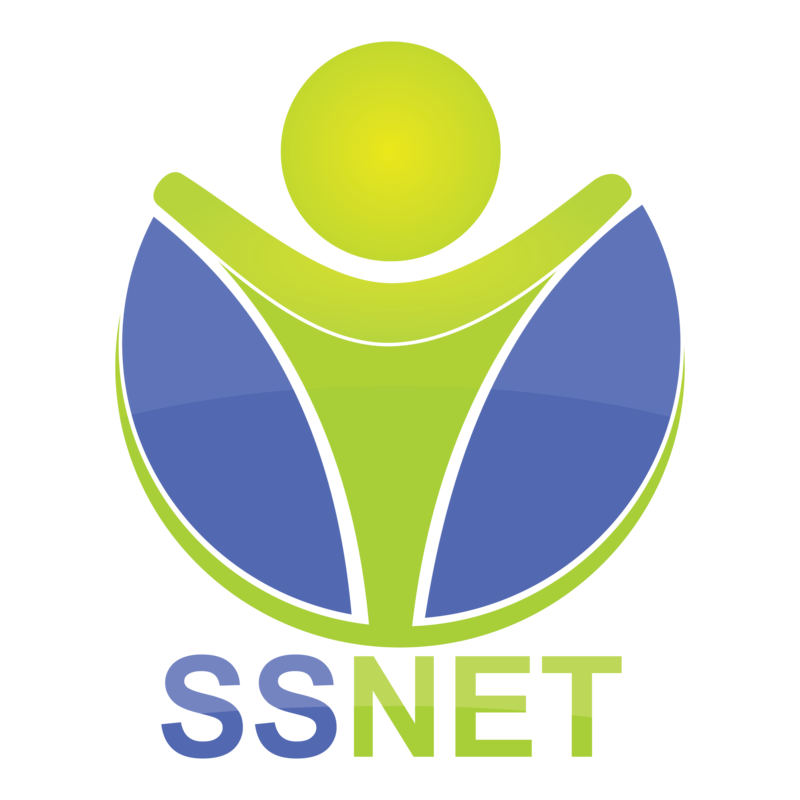 SSNET funds specific water projects within the borders of the Sudans. the drilling of a borehole, the wife of the village chief remarked: “We used to carry water from the town to our village on our heads in buckets.